You want a yoga class that weaves handstands, scorpion, arm balances and healing poses into one? Based on the #1 Hot Flow Sequence on the market (BikYasa) this class takes your mind and body on a powerful journey that leaves you in bliss. Includes a PDF of class secrets and BikYasa Yoga Video Class. 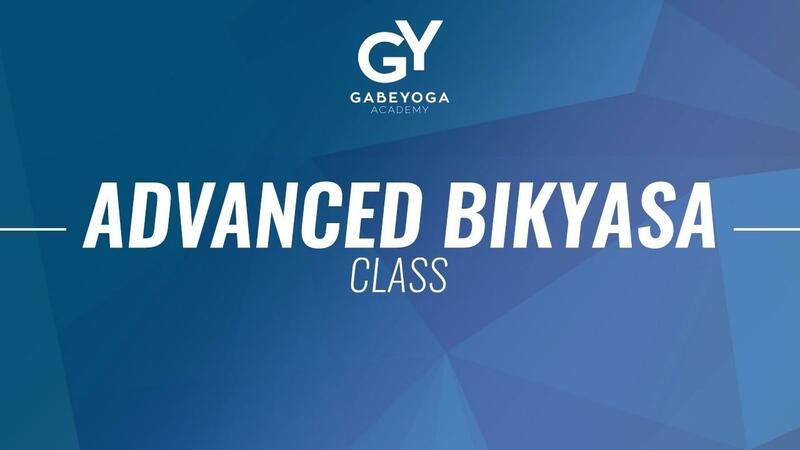 Take your BikYasa practice to the next level!Arm balance, handstand and scorpion all woven into a perfected sequence that builds on the principles of BikYasa. Inspired by the 84 practice, this class will challenge and transform your heart. Included in this product is a master PDF to help you remember the sequence.